Beginning of the Gee era of course! 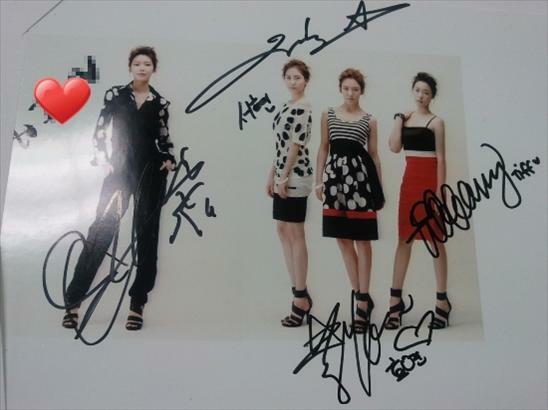 Was looking around soshified and came across these unreleased Gee pictures. And since we all loved the whole white t-shirt and jeans concept, here’s some eye candy for you to enjoy 😀 And then there’s also a random picture of Seo, Soo, Tiff, and Hyo for a photoshoot. Thanks!!! can’t wait to see it!!!! To Yoona: I am too excited of black soshi? Can you give me a hint? / From Yoona: If I give you the hint…it’s no fun, no manner. OH! lol i didnt know you gave us a tip here charlie O:! good job! i zoomed here after my friend told me about it.. she read about it on akp lo! LOLOL your posts are always funny. whoah that on the right is weird!!! never seen it b efore!